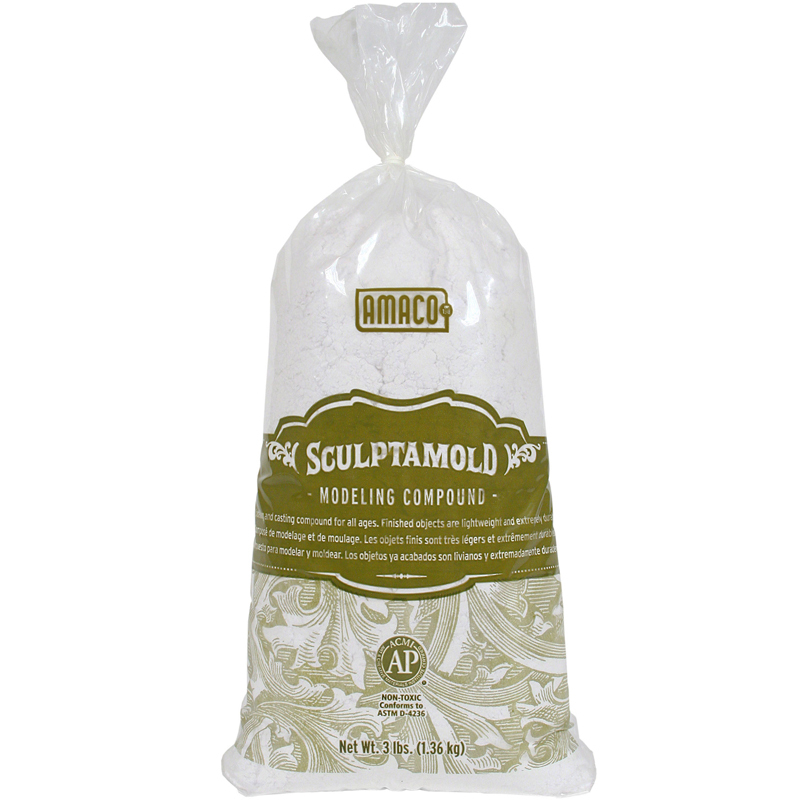 These five accessories allow students to add defining project features such as structures and sculpted details, or create single arts and crafts projects. Create tepees, missions, bridges and other structures. Sculpt figures, animals and shapes. Paint, label and decorate lively 3-D backgrounds. Make incredible tribal masks, ornaments and other crafts. Cast rocks, fossils and tracks. 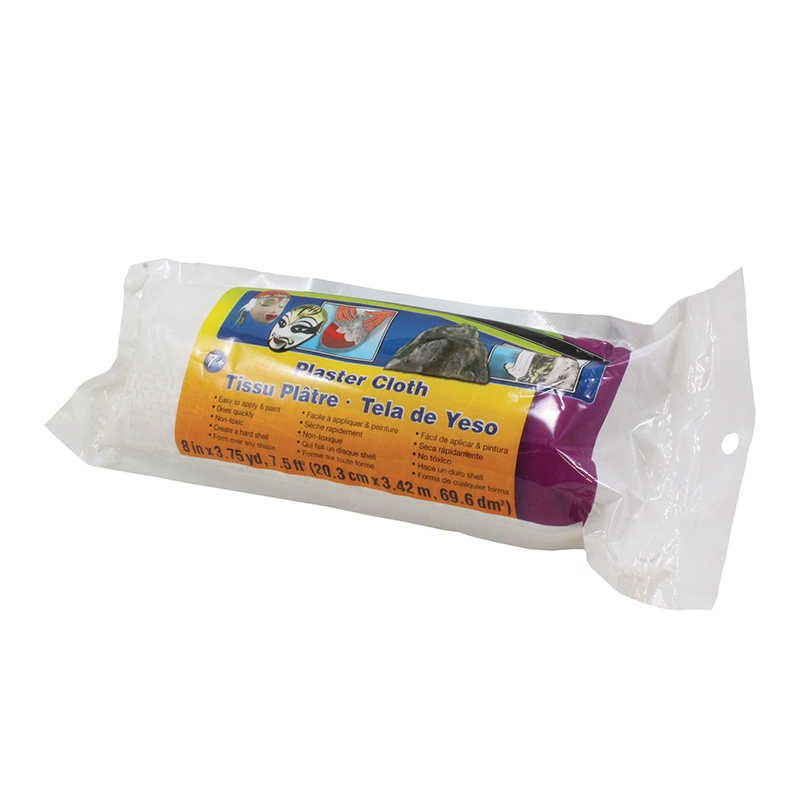 Make lava flows and much more! Bundle of 2 packs. 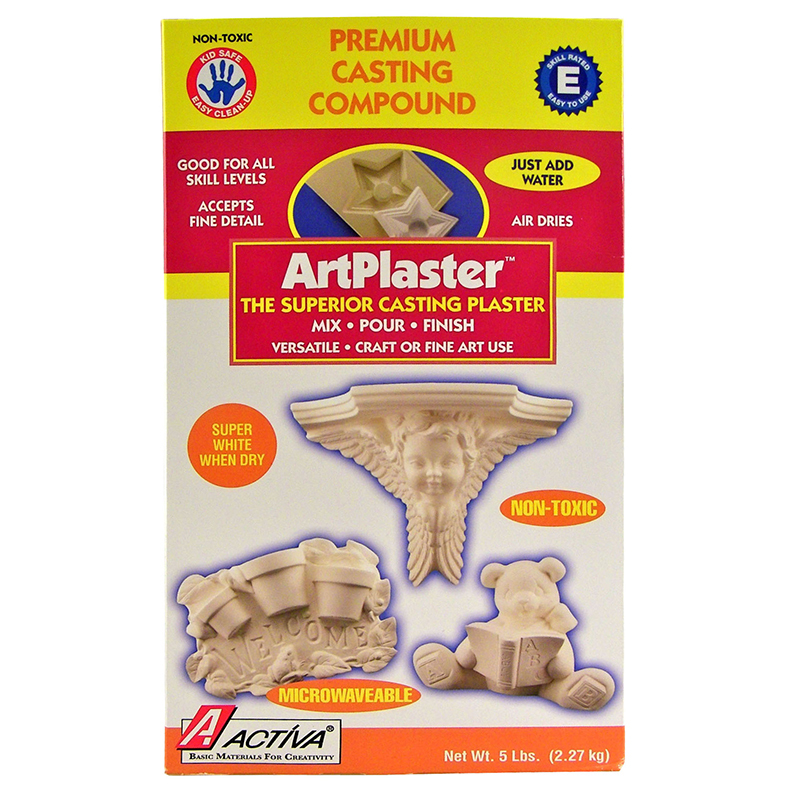 The (2 Ea) Scene-a-rama Plaster Cloth can be found in our Casting Compounds product category within the Arts & Crafts.